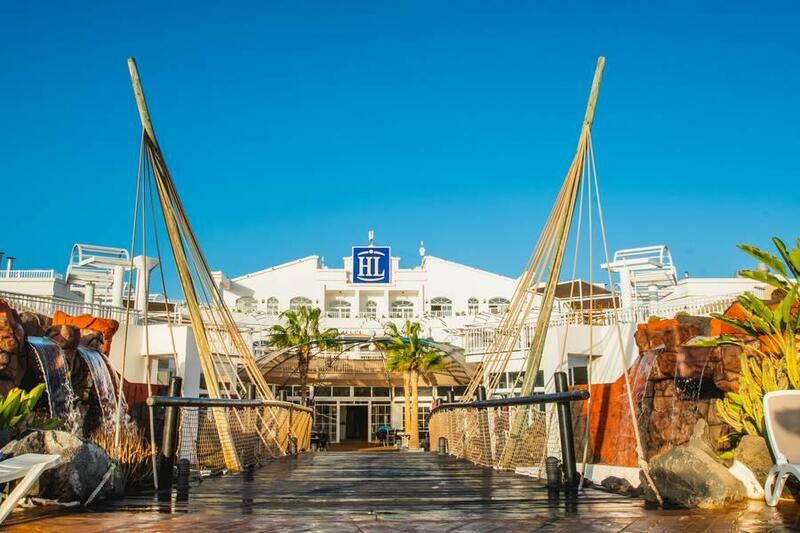 The HL Paradise Island Hotel is set within spacious grounds and well-maintained gardens. 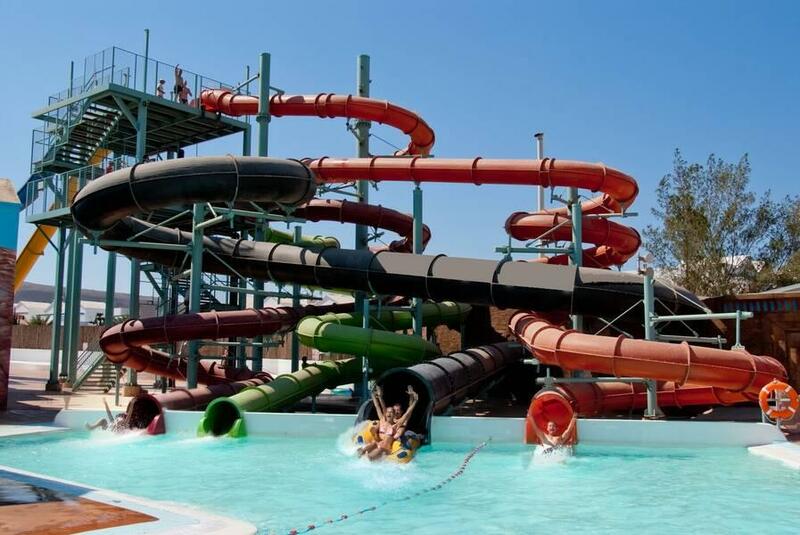 Designed especially for families, the hotel offers comfortable apartments and an aqua park. 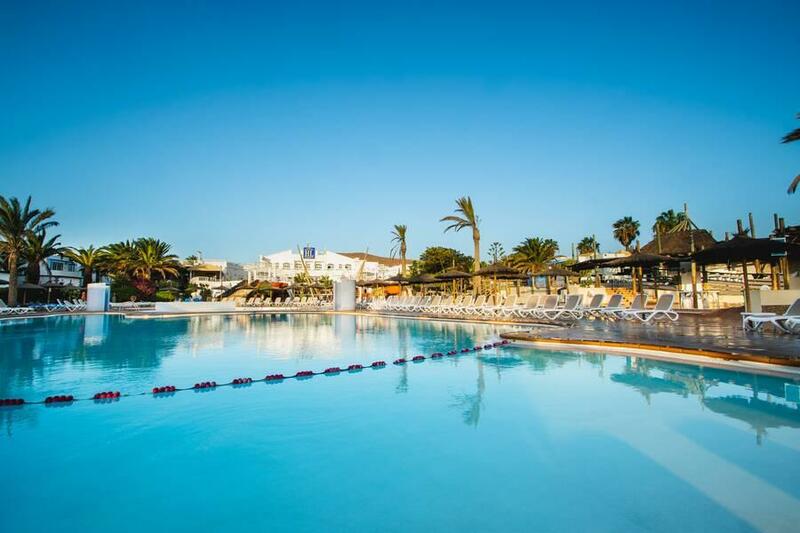 The hotel features four swimming pools, an aqua park, tennis court and wellness centre. Entertainment is provided including activities, shows and a children’s playground. Guest services include a 24-hour reception, bicycle rental, currency exchange, laundry service and luggage storage. 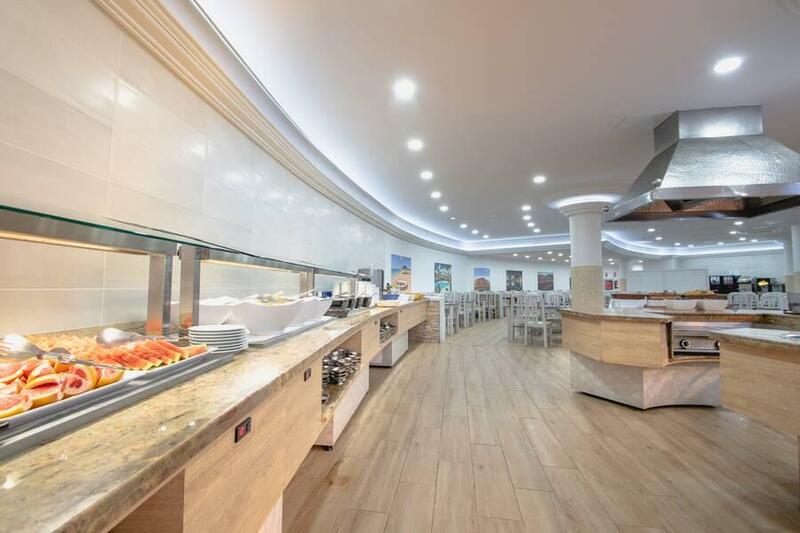 Guests can dine at the hotel’s international buffet-style main restaurant, Italian restaurant, Asian restaurant and Canarian venue. Enjoy refreshments from the poolside bar, lobby bar or disco. Apartments at the hotel feature a private bathroom, kitchenette, TV, Wi-Fi (local charge), hairdryer, telephone and a balcony or terrace. 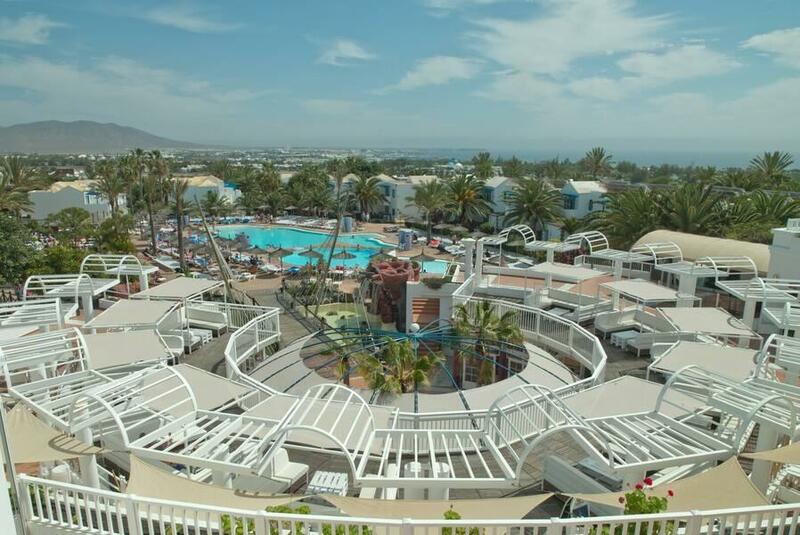 The hotel is located 1.5km from the beach and 34km from Lanzarote Airport. Great food choice and water park. Room kept clean, sun loungers hard but you can rent a lounger mattress. Very family friendly. Would visit again. It was a lovely holiday, point to mention are: the room was modern and clean, however you can't leave the window open when you shower as people can easily see inside if you're on the ground floor apartments. The food was ok, what you'd expect from an AI - catering for everyone is not an easy task, but the dining rooms were very very busy! Breakfast was the best meal of the day. The infant pool was excellent and access for the pushchairs and any wheelchair users were good. However there are a few not so good points that need to be brought up; my husbands shaver was stolen from our bathroom, the receptionist said we'd have to speak with the head cleaner, but we could never find that person. The evening entertainment area needs a much larger space! There is no room to move for people and chairs and I was nervous for my child's safety due to the dance floor being the stage with a ton of children crammed on. 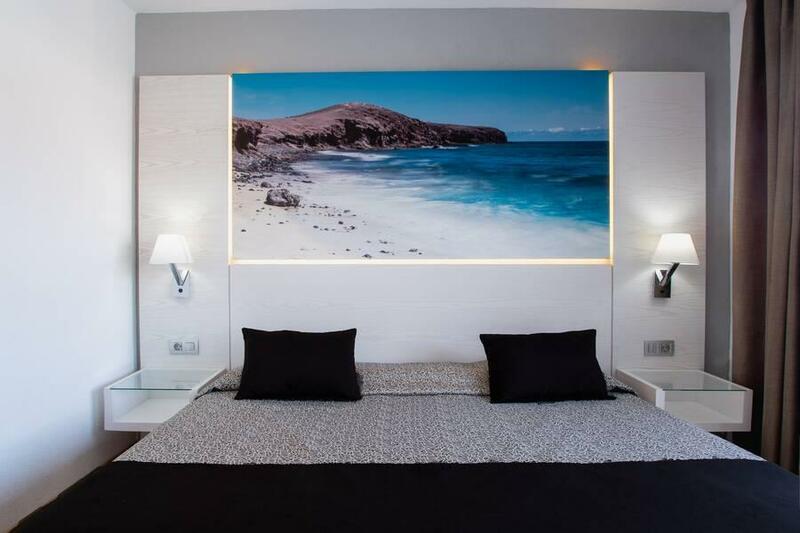 Very clean, apartments were very modern, staff really friendly and helpful, plenty of sun loungers for everyone, very clean pools, hotel was very family friendly. Great holiday, comfortable apartment grounds, lovely staff friendly. Restaurant got very crowded at breakfast and dinner. We would return. Lovely hotel, very good variety of food, lovely grounds and sun terraces. Helpful friendly staff, spacious well appointed apartment cleaned regularly. Would definitely recommend and hope to return someday. The hotel is really great. Good size rooms very clean. Every meal time had plenty of variety of food every time. The staff are all amazing especially Bella one of the receptionists she went above and beyond for us to help us with transfers and checking in online, without her we wouldn't have got home. She is a real credit to the hotel. We will definitely be returning. Can't wait, checking flights already. Me and my daughter had a fabulous holiday, the staff were really helpful, entertainment was fabulous, all worked hard at their job. Plenty of sun loungers, rooms are lovely and clean, water park was great, my daughter loved it. Very clean, staff can't do enough for you, lots to do, great entertainment for families and good food. Had a great stay, kids really enjoyed themselves, the staff are very good with the children and there are lifeguards all around the place. This made it a great holiday for adults also as it meant we could relax knowing the kids were safe and had plenty to do. The food was the only down side, not great but there was a big variety which meant you always found something to eat. Rooms a little dated but otherwise ok. Food a little repetitive but cannot grumble for the price. Rooms really clean, staff great with kids and water park kids club great. Beautiful hotel, plenty of eating and drinking areas and places to sit, grounds were lovely and always clean and tidy. One pool was closed whilst we were there but this didn't affect our stay at all. The staff were always helpful and on hand if needed. Food was always amazing, lots to choose from every day. Would highly recommend this hotel. Fun, friendly and fantastic. Staff friendly and helpful from reception staff to cleaners. Plenty of choices for food and drink. Pools for all and water park brilliant! Entertainment at night was poor! Hotel is beautiful. I would recommend Paradise Island hotel to everybody; it was amazing and there's plenty for the children and adults to do day and night. The food is out of this world and a great choice of food for the kids.